- Change the definition of digital diagnostics. 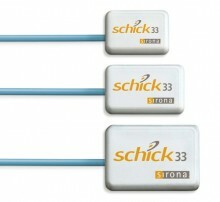 - The NEW Schick 33 sees it your way. - A simple enhancement for more sophisticated diagnostics. - A welcome addition to the Schick Modular Platform. - Schick Makes Worry-Free Digital a Reality.